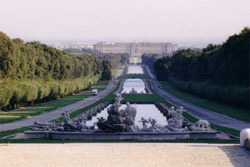 The Reggia of Caserta was constructed from Luigi Vanvitelli in the XVIIIth century, under i borboni of Naples. 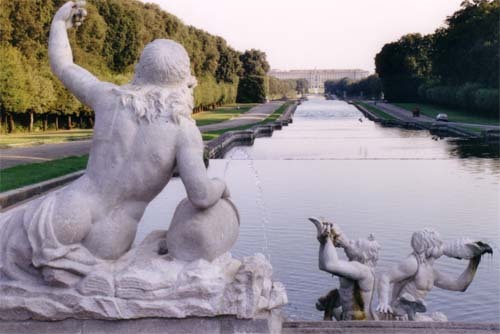 Contrarily to what it is said, without being an imitation of the castle of Versailles, it is one of the Italian monuments most visited, very finely decorated and its garden is unique Campania. On the western side of the reggia the church of Saint Francisco di Paola was founded, which is today inside a convent founded in 1605 by Andrea Matteo Acquaviva, becoming a military hospital.